Here at KES, we're very proud that every penny we raise, goes to benefit the charity. Despite the hardwork and time that all the trustees and extra volunteers willingly give up, they make sure the funds all go to needy students Bahati Division Academy, Nakuru, Kenya, or their respective connected educational institutions. We may be a small charity, but we're competing extremely well with huge UK charities, making our work really count. And to prove it, Charity Choice, the charity directory and fundraising website, have recently produced some charity statistics that show how efficient KES is compared to other charities. Here's a random selection for your perusal. You may be surprised at some of these interesting results www.charitychoice.co.uk. To sign up for our newsletters, enter your details here. As you're doing your Christmas shopping online, why not help boost our funds for free!? 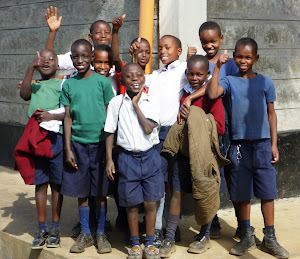 By registering for www.easyfundraising.org.uk and supporting Kenyan Educational Support, we can get donations from your favourite retailers and it doesn't cost you a penny. Have a look and give it a go. 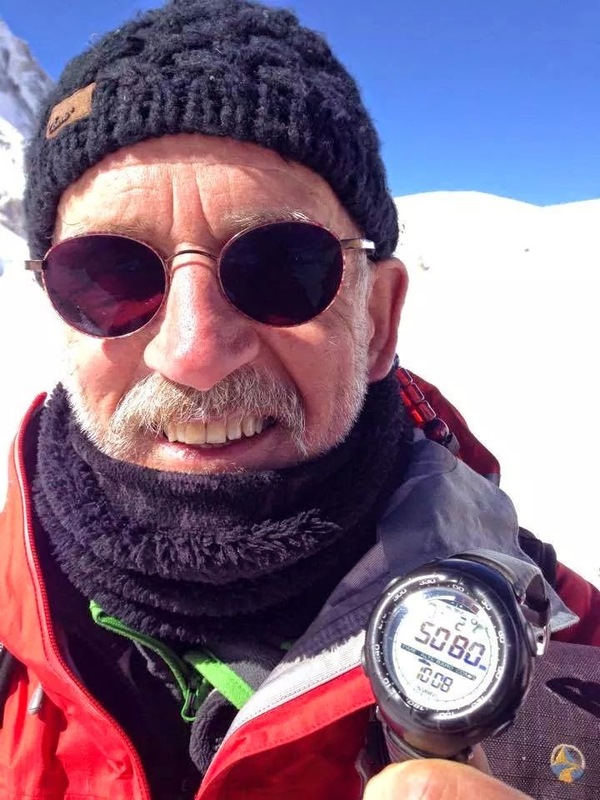 Well done to Chairman John Pearce who successfully completed the infamous Manaslu Circuit in Nepal - he's a man of many talents. They did it-26 miles across some stunning Peak District. Well done team! It was a great day run the by Rotary Club of Matlock in aid of KES with a fantastic turn out. It was tough going but they just about completed it in one piece. More details will be available in our next newsletter. 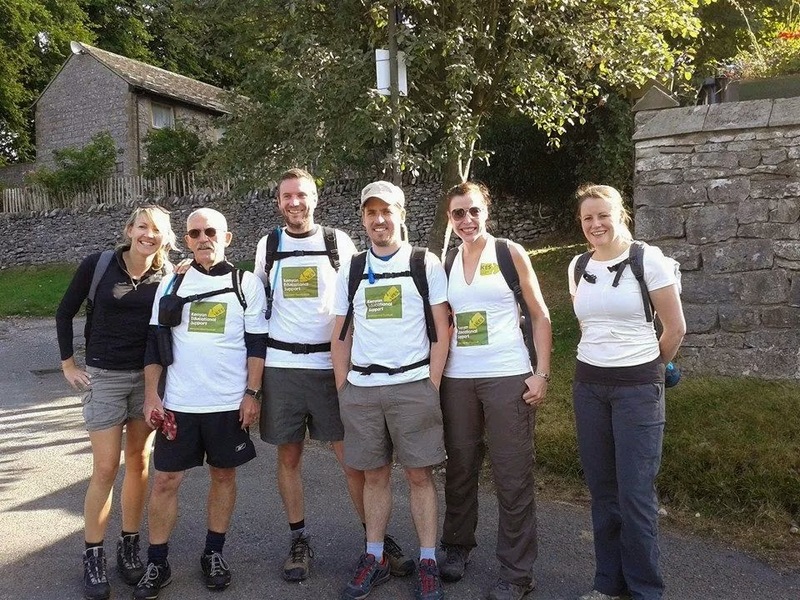 Our valiant Chairman John, along with trustees Steph and Sam are attempting to complete the Dovedale Dipper on Sunday 3 August. 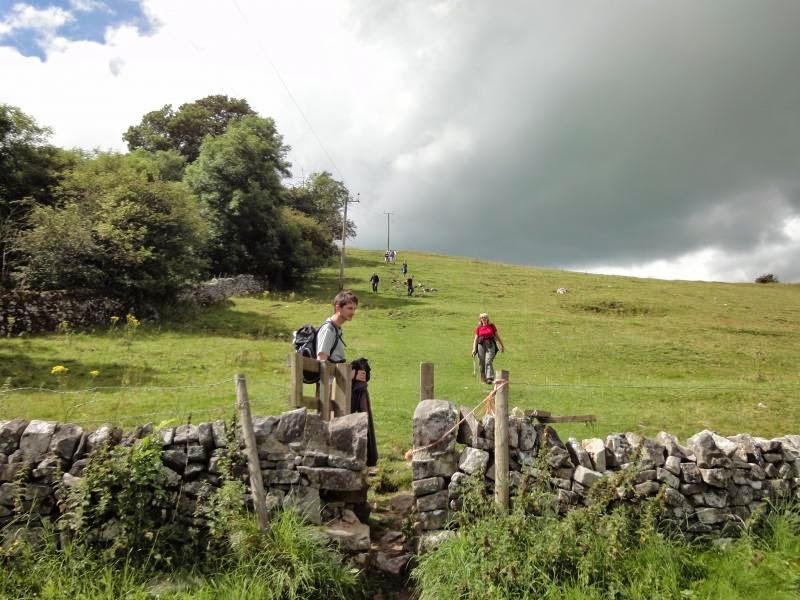 The 26 mile ramble through gorgeous (but very steep) Derbyshire countryside is in aid of KES. If you'd like to donate (all of their funds will go straight to KES), you can enter your details online using John's page on BT my donate. Every little, really does help. 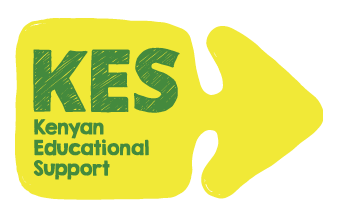 Even £1 will help boost the good work we do and go towards helping students in Kenya. 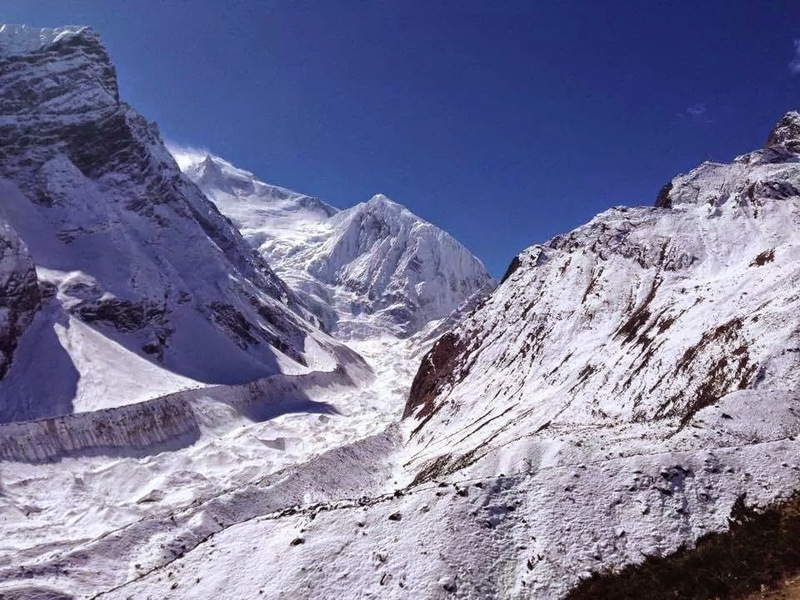 Previous newsletter, December 2013 can be found here. Join us for this annual event organised by the Rotary Club of Matlock, on Sunday 3 August 2014. 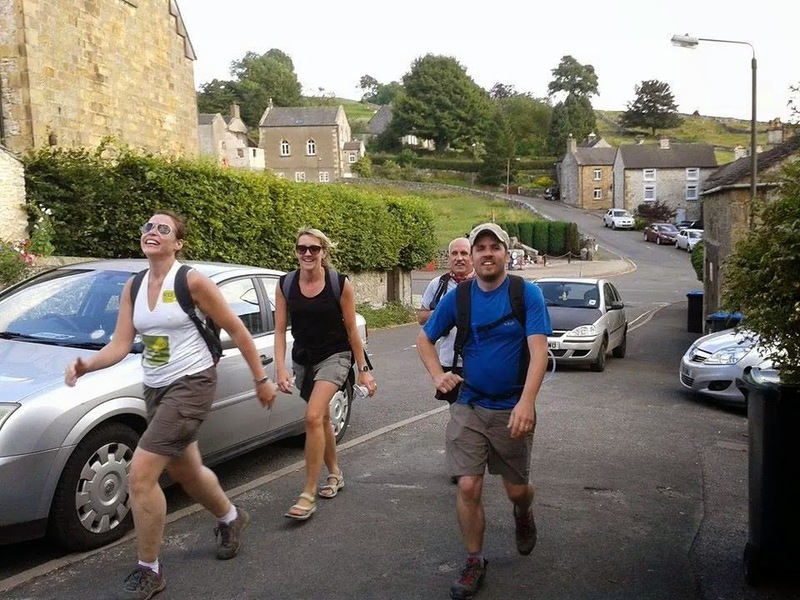 A sponsored 26 mile circular run or walk, or shorter 15 mile ramble through the beautiful Derbyshire Peak District National Park. The event is a well-run and fun event, and raises money for worthy charities. This year, we're thrilled to be the beneficiary charity. 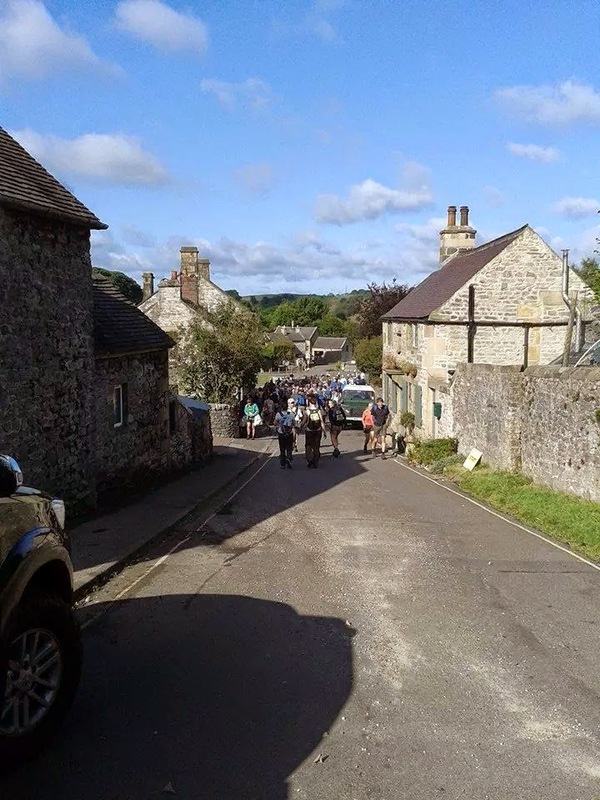 The route starts from Hartington Town Hall and visits the Dove and Manifold Valleys as well as some Staffordshire Moorland. Entry fee £16 per person and all entry fee profits go to Kenyan Educational Support. Sponsorship can also be collected (in aid of KES ideally). You can find more information visit the Rotary of Club of Matlock’s event pages and to enter online, click here. Our latest newsletter is in the pipeline, packed full of interesting and exciting news. Keep a look out in your mail boxes. If you're not on our contacts list and would like to get our newsletters delivered straight to you, sign up here. Thanks to the generous support of KES sponsors, we are delighted to say we now have 48 sponsored children benefitting from educational scholarships through KES. If you're interested in sponsoring a child or donating to help our work, click here for more information. The latest sponsorship details and information about how you can help are now live.